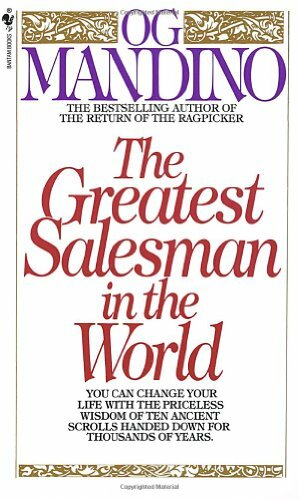 These classic sales books should be in every business library and this list is credited to Geoffrey James. Salespeople hate to read. 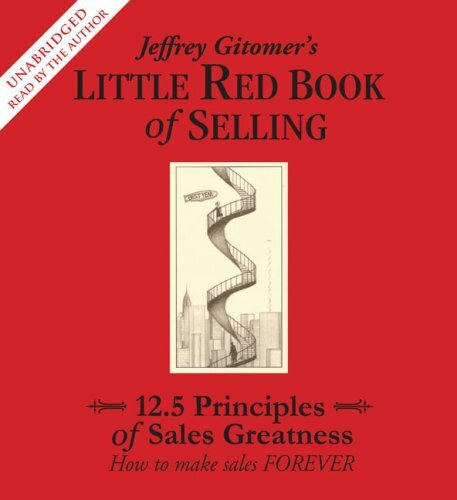 That's why Little Red Book of Selling is short, sweet, and to the point. It's packed with answers that people are searching for in order to help them make sales for the moment―and the rest of their lives. The USA Today and New York Times Bestseller! "In five steps, Linda helps you master the process of the sales call to a tee, freeing your creativity to focus on your customer and deal with the unexpected that will always occur." 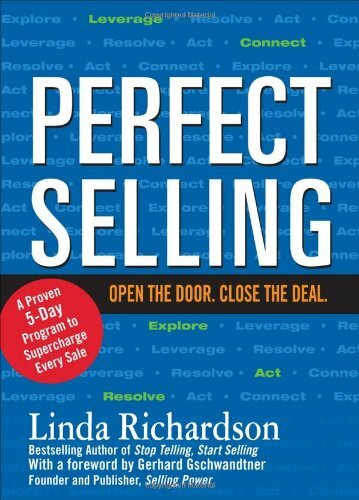 "For years, Linda Richardson has been one of the top two or three sales training consultants in the world. 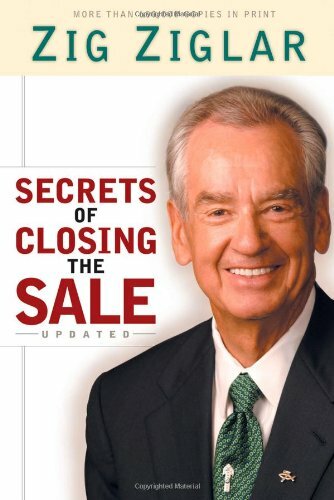 This is invaluable material and a must-read for anybody who cares about success in selling." --Geoffrey James, journalist and author of the popular blog, "Sales Machine"
In this interview with Dr. Michael Krasny, Miller and Heiman emphasize effective stratgeies for making complex sales in a future shock world. 2 cassettes. It's a promise of prosperity that sales guru Brian Tracy has seen fulfilled again and again. More sales people have become millionaires as a result of listening to and applying his ideas than from any other sales training process ever developed. "Jeff Thull's process plays a key role in helping companies and their customers cross the chasm with disruptive innovations and succeed with game-changing initiatives." "This is the first book that lays out a solid method for selling cross-company, cross-border, even cross-culturally where you have multiple decision makers with multiple agendas. This is far more than a 'selling process'—it is a survival guide—a truly outstanding approach to bringing all the pieces of the puzzle together." —Ed Daniels, EVP, Shell Global Solutions Downstream, President, CRI/Criterion, Inc.
"Mastering the Complex Sale brilliantly sets up value from the customer's perspective. 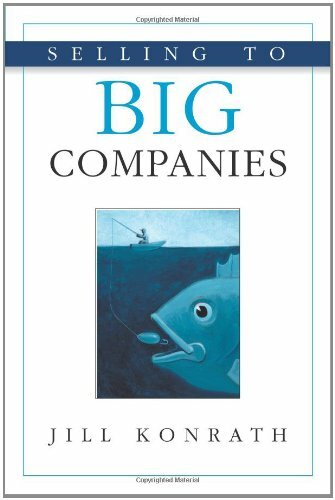 A must-read for all those who are managing multinational business teams in a complex and highly competitive environment." "Customers need to know the value they will receive and how they will receive it. Thull's insights into the complex sale and how to clarify and quantify this value are remarkable—Mastering the Complex Sale will be required reading for years to come!" "Jeff Thull is winning the war against commoditization. In his world, value trumps price and commoditization isn't a given, it's a choice. This is a proven alternative to the price-driven sale. We've spoken to his clients. This stuff really works, folks." —Dave Stein, CEO and Founder, ES Research Group, Inc.
"Our business depends on delivering breakthrough thinking to our executive clients. Jeff Thull has significantly redefined sales and marketing strategies that clearly connect to our global audience. Read it, act on it, and take your results to exceptional levels." "Jeff's main thesis—that professional customer guidance is the key to success—rings true in every global market today. 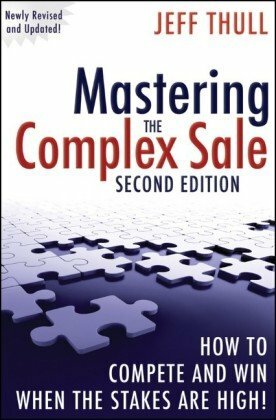 Mastering the Complex Sale is the essential read for any organization looking to transform their business for long-term, value-driven growth." —Jon T. Lindekugel, President, 3M Health Information Systems, Inc.
"Jeff Thull has re-engineered the conventional sales process to create predictable and profitable growth in today's competitive marketplace. It's no longer about selling; it's about guiding quality decisions and creating collaborative value. This is one of those rare books that will make a difference." â€¢ Target accounts where you have the highest likelihood of success. â€¢ Find the names of prospects who can use your offering. 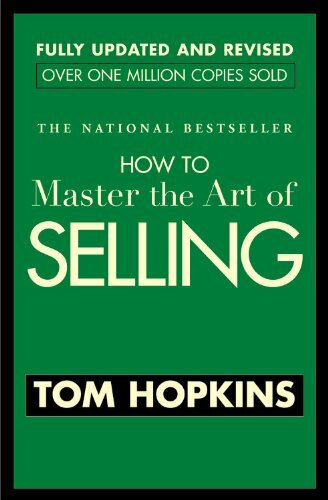 â€¢ Create breakthough value propositions that capture their attention. â€¢ Develop an effective, multi-faceted account-entry campaign. â€¢ Overcome obstacles and objections that derail your sale efforts. â€¢ Position yourself as an invaluable resource, not a product pusher. 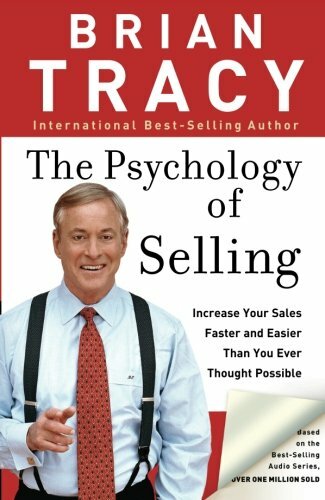 â€¢ Have powerful initial sales meetings that build unstoppable momentum. â€¢ Differentiate yourself from other sellers.